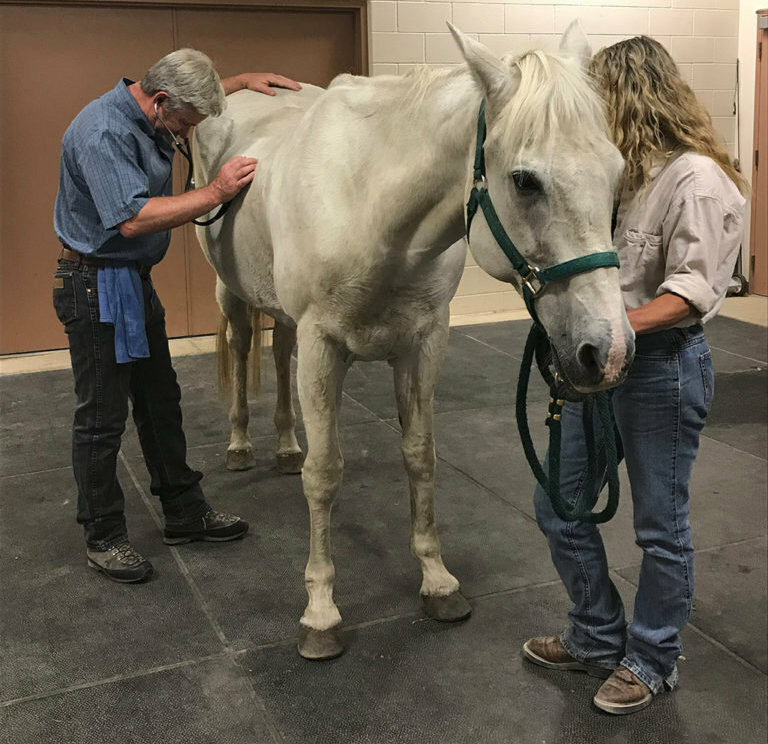 The best way to stay on top of your horse’s wellbeing is to plan for a general health care checkup at least once yearly. This gives us an opportunity to find subtle issues that could become a much bigger problem later in addition to administering needed vaccines and deworming. Has your horse picked up sand, been stumbling when ridden, eating ok, etc. It gives us the opportunity to answer concerns you may have had as well as discuss continued maintenance of a good health care program. 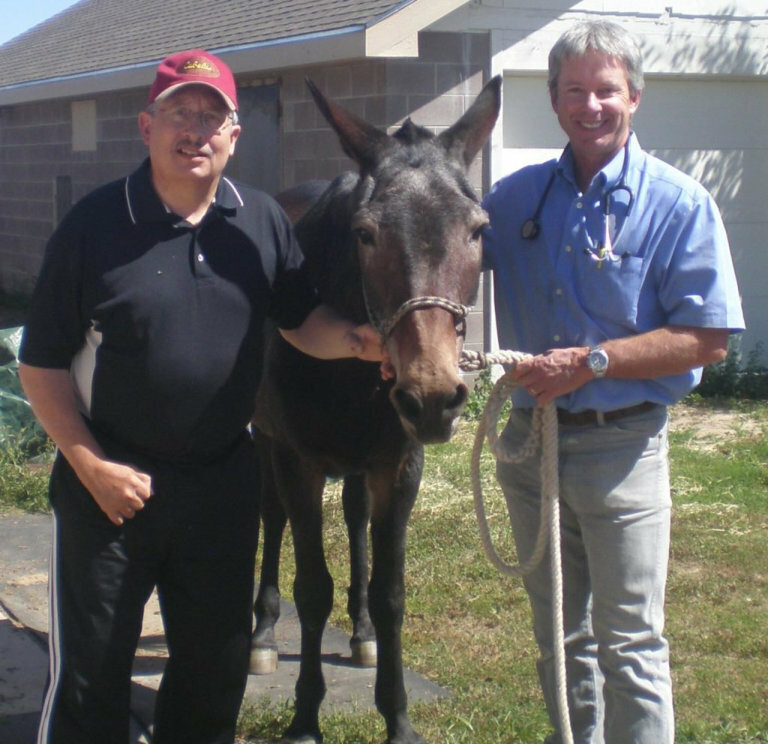 Yearly health care programs like this are especially important when your horse gets into their older years.